For over 50 years we have continuously strived to develop and improve needs-based products and solutions to meet your educational and clinical goals – deeply rooted in a strong dedication to improve patient survival. 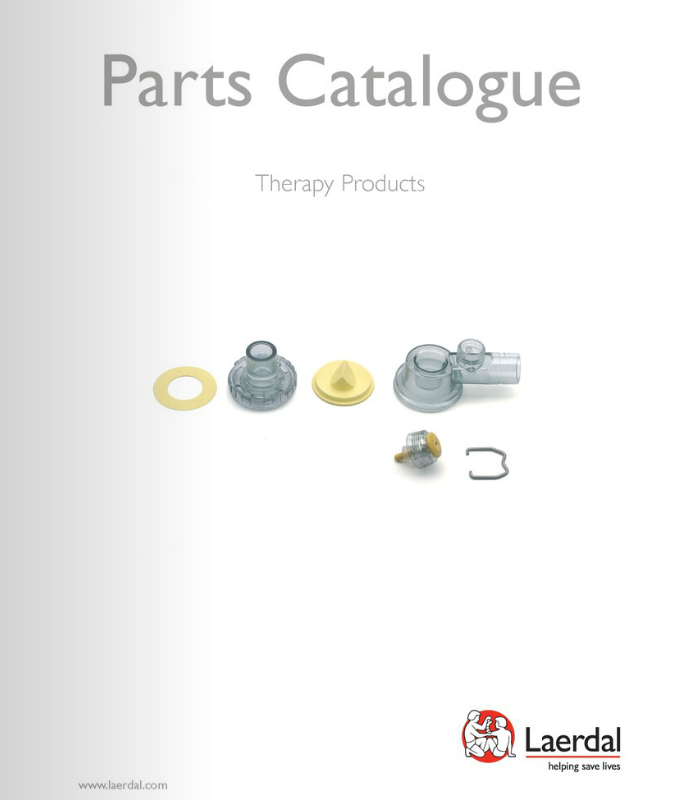 The parts catalog is intended as a guide for identifying parts you may need to replace. 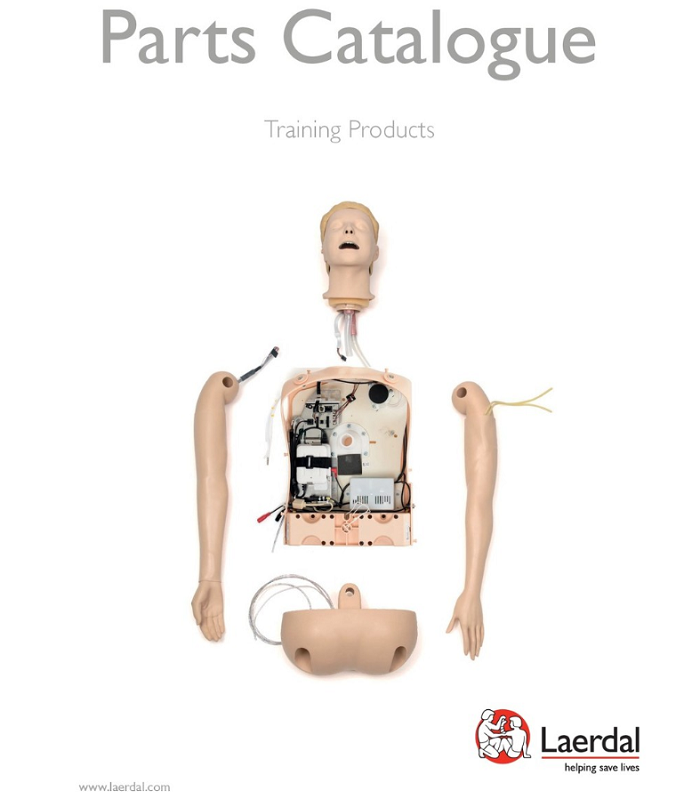 Please note that the breakdown of a product does not specify the complete product (manikin, defibrillator, airway device, suction unit), but shows available spare parts and accessories.